In today’s fast and busy life, we tend to neglect few things that we should do. One of these important things is getting a car tune-up so that it operates efficiently. Your vehicle is one of the most essential things of your life as without it you won’t have a reliable source of transportation and your safety will be at risk too. Car tune-up is maintenance of your car to keep it in good condition and to improve its performance and drivability. It is with a regular service that you can increase the lifespan of the car and can improve its day to day dependability too. 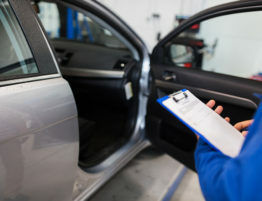 In a car tune-up, everything is checked-from a routine inspection to upgrades and part replacements. 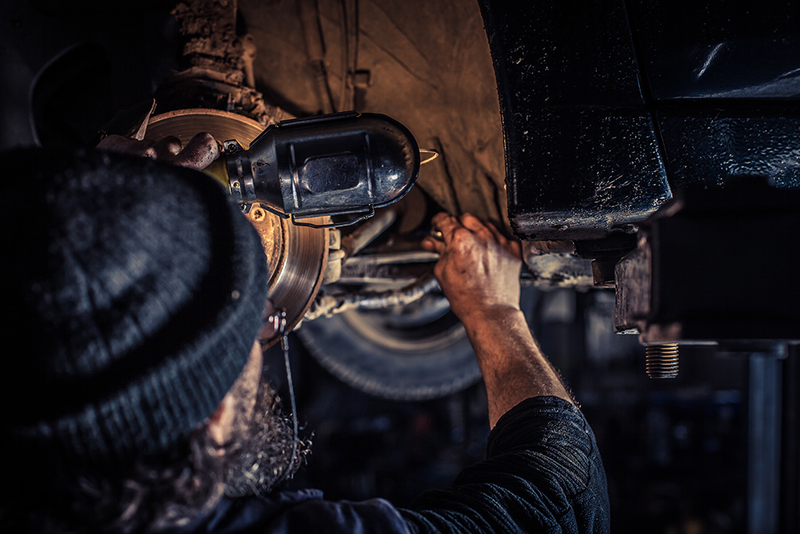 The best time to get a tune-up done is either every 2 years or 30,000 miles, whichever is earlier. 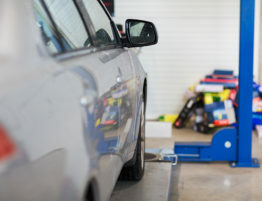 Although, the new cars don’t need this service as often as the old ones, but, it is still advisable to get a right tune-up in order to save money in gas consumption, and aggravation if your car breaks down suddenly. 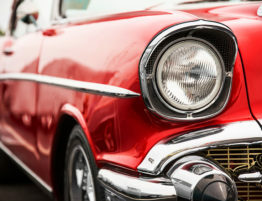 To have a good gas mileage and low emissions, it is necessary to have a tuned-up vehicle. It is time to take your car to auto-repair if you notice that the gas mileage has dropped or if any abnormalities happen while driving. There are many services that are provided during a tune-up. Some of them are air and fuel filters, windshield wipers, spark plugs and wires, sensor and belts, tire pressure and tires, lubricants and coolants and many more. All these services ensure a safe and perfect condition of the vehicle to avoid any accident. 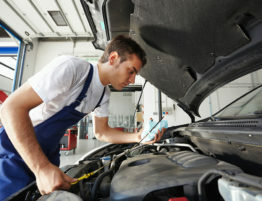 It is, therefore, very important to have a timely tune-up for your vehicle. It not only fixes all the problems in the vehicles but also ensures a smooth drive for you. 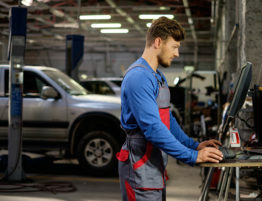 If the tune-up is not done at the right time then the quality of the parts become much worse which further creates hindrance in the smooth functioning of the vehicle. In addition to the essential replacements, a tune-up includes servicing the brakes, cleaning the dirty components and ensuring that not only the internal but the external parts are in perfect working condition too. This service is for the betterment of the vehicle which facilitates a smooth functioning of the vehicle while increasing its life. If the vehicle is in good condition, it even helps in getting a good price at the time of its resale. 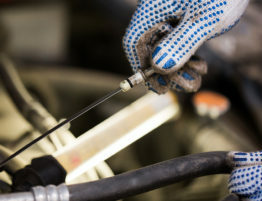 Thus, a timely car tune-up is very important as it can save your money along with providing you a better experience while driving your vehicle.